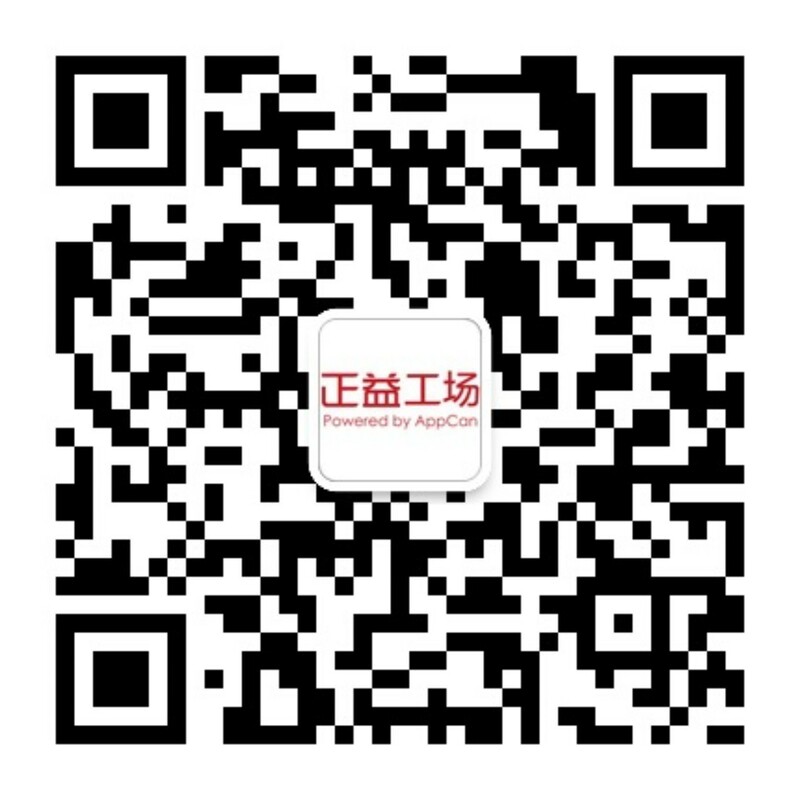 6月16日，AppCan技术团队高效帮你答疑解惑-AppCan交流社区 - Powered by Discuz! 没有高度就会遮挡聊天记录, 非常不科学, 为啥没有android的 uexChatKeyboard.changeWebViewFrame ? ?